Immediate payment of AU $98.00 is required. Excellent 5star seller. Very happy, thanks. 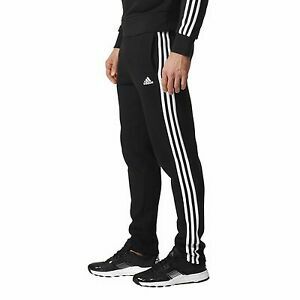 Top Quality track pants !